What are the nutritional needs of children playing sport? 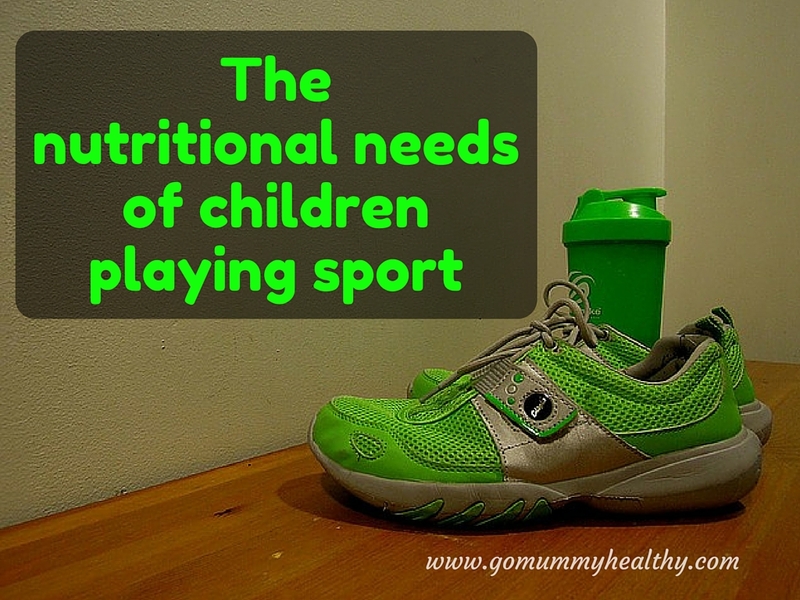 Why children playing sport have special nutritional needs? Because they their bodies face a double challenge: their growth and regular physical activity – both require extra attention in their diet. What are these special nutritional needs and what are the risks of not following the right diet? Why young athlete’s nutritional needs are different? What children involved in sport they need more energy, so their demand for fuel can rise dramatically. They need more carbohydrate and protein and some good fats. Carbohydrate – like bread, pasta, rice, potatoes and cereals, – provides quick energy for activity. Protein releases energy slowly, so can provide energy for a longer period of time and also it helps the recovery of muscles after activity. Good sources of protein are meat, fish, Quorn, eggs and dairy foods. A source of good fats is avocado, nuts, seeds and oily fish. The most important nutrients for children – especially children involved in sport – Calcium and iron. Calcium is the building block of healthy bones and a growing body needs lots of calcium. Sports activity also needs strong bones what are unlikely to break under stress. Iron is another important nutrient – it helps to build muscles. The best sources of iron: meat, beans, dried fruits and fortified cereals. (The lack of iron in the body can lead to anaemia which symptoms are hair loss, tiredness and muscle weakness.) A balanced and varied diet provides all the important nutrients. Good sports nutrition is all about a balanced diet that includes foods from all of the food groups – dairy foods, lean meats or beans, whole grains, fruits and vegetables. What children involved in sport really need to avoid is eating ‘empty calories’. Sugary foods – like sweets, chocolates, cakes, biscuits and sugary drinks, – provide a quick energy boost, but this goes quickly leaving them feeling drained. Sugary stuff also fades the feeling of real hunger and leads to a drop in the blood sugar level. This can affect performance and raises the risk of injury. If your child exercises more than an hour it is important to offer them fluid and a light snack to keep them hydrated and energised. A light snack can be one banana, one apple or 2 figs. The fluid need is 125-300 ml in every 20 minutes. Fluid intake also requires special attention for physically active children. Hydrate them before, during and after exercising. The fluid intake depends on the intensity of the exercise and the temperature. Do not forget: they should not wait for the thirsty sensation – thirst is one of the symptoms of dehydration already. Their body needs preparation for bigger events, 24 hours before the event they should drink a glass of water in ever each hour to be hydrated. Water is the best drink. Fresh fruit juice diluted with water in 1:1 proportion can be offered (they absorb more quickly if they dilluted with water, so rehydrate the body faster). Sports drinks are very popular but they have their special place in sports nutrition as they high in sugar and calories. They can be used only if the children are exercising vigorously for more than an hour or in really hot weather. An easy way to monitor hydration is to look at the colour of urine. Light yellow to clear urine means right fluid intake, but yellow to dark yellow means that more water needed to drink. What are the risks of poor nutrition for sporting children? Bad nutrition can result in poor performance and increase the risk of injury. Dieting of children involved in sport is not recommended. It does not matter what sport they play, they should not be forced to lose weight. Being active and eating the right food usually enough to maintain a healthy weight for a child, no need for dieting. Whatever is the final goal of exercising (fun or professional career) the most important that they should enjoy it. 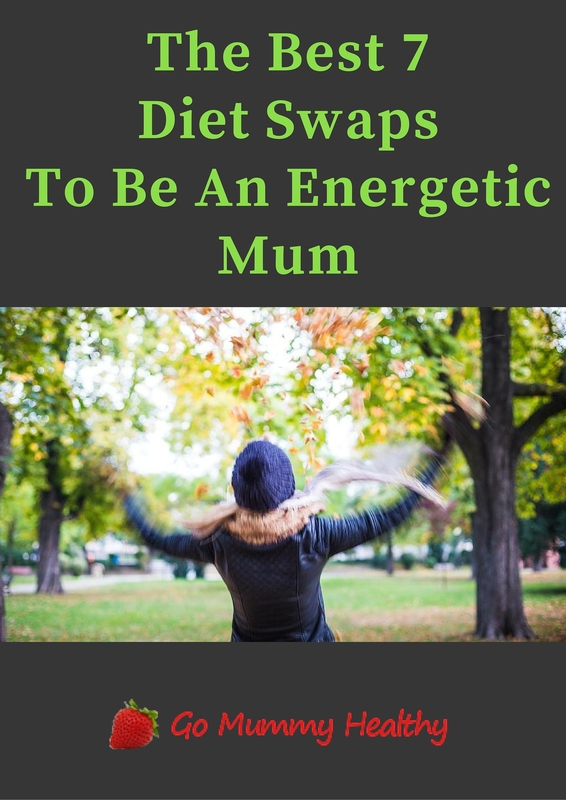 Dieting can jeopardise their health: they are still growing and it is very important to let their body grow at their natural pace and to the size it meant to be. High protein diet – which is very popular recently and promotes muscle development – is also a bad idea as a high-protein diet can cause kidney damage. Skipping meals – is probably the most common problem at this age group. Just because of lack of time, or because they do not like the food offered as a meal children are prone to skip meals, which results in swings in blood sugar level and affects negatively both the physical and the mental performance. The other very common problem is eliminating certain food groups altogether – excluding grains or fats completely holds the risk of missing vital nutrients from the diet. Dehydration – it is again, very common as it is very easy to get dehydrated during sports activity for children: they are sweating but often they don’t recognise or respond to feeling thirst. Dehydrated kids do not feel well and perform well: physical activity and motor skills are reduced and also the decision making and concentration are poor. The early symptoms of dehydration are lack of energy, tiredness – but the advanced symptoms can be headache, shortness of breath and dizziness. How to get them to eat the right food? Adolescents usually know that junk food cannot be base of good performance, but younger children sometimes just don’t see the correlation between their diet and performance. Mums are not in an easy position in this case. Usually the cooperation of more authority person is needed to open up their eyes: the parents, the trainer, a sport nutritionist, a personal role model or a sport mate with more mature views and more experience. And the lion part of execution is on the shoulders of the parents/mums. 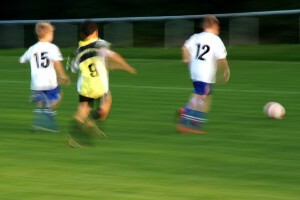 Children and adolescence invoved in sport always have a busy schedule. However being busy does not mean that children cannot follow a balanced and varied diet. It needs a bit more planning and preparation – but it is possible to provide them a varied, balance diet what support their sport activity. The best way is to adapt a meal plan for their daily routine – preparing food what they can eat on the go, but provide the right nutrients in the right proportion and make sure they eat the dinner at home together as a family.